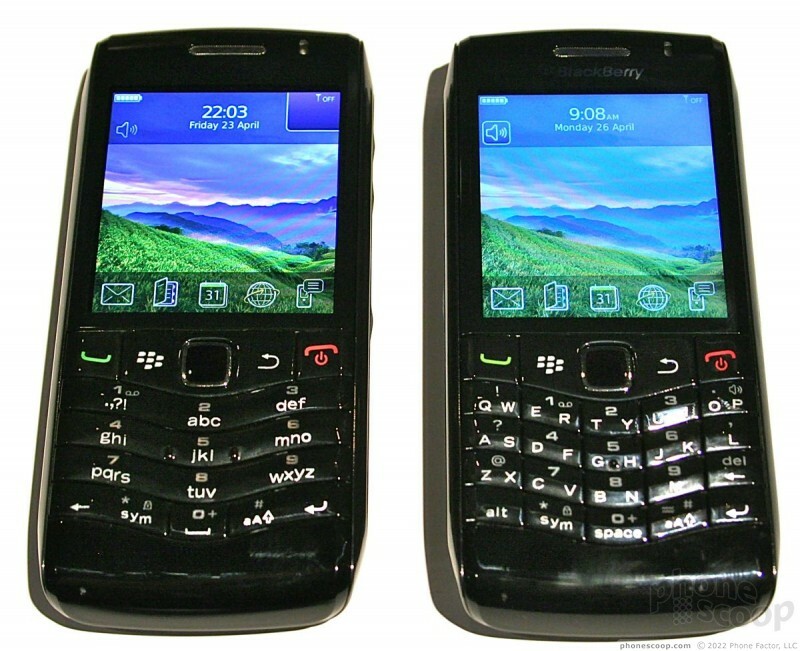 The Pearl 9100 3G from RIM is a big improvement in the Pearl line of devices. The form factor hasn't changed overmuch, but the guts of the device sure have. Phone Scoop spent some time with it at RIM's Wireless Enterprise Symposium event. 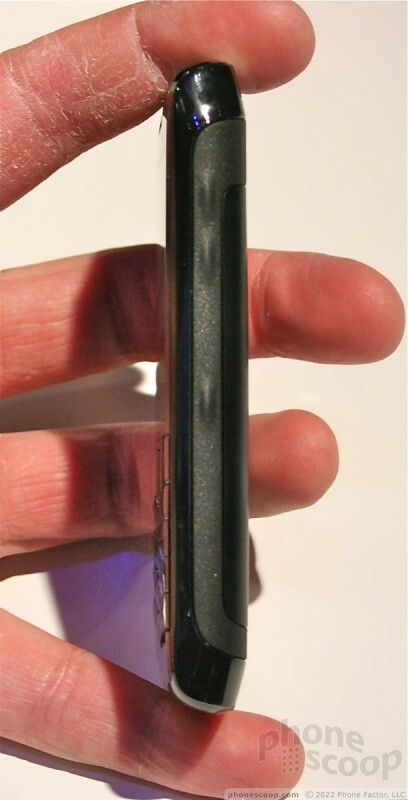 The Pearl 3G feels great in the hand. 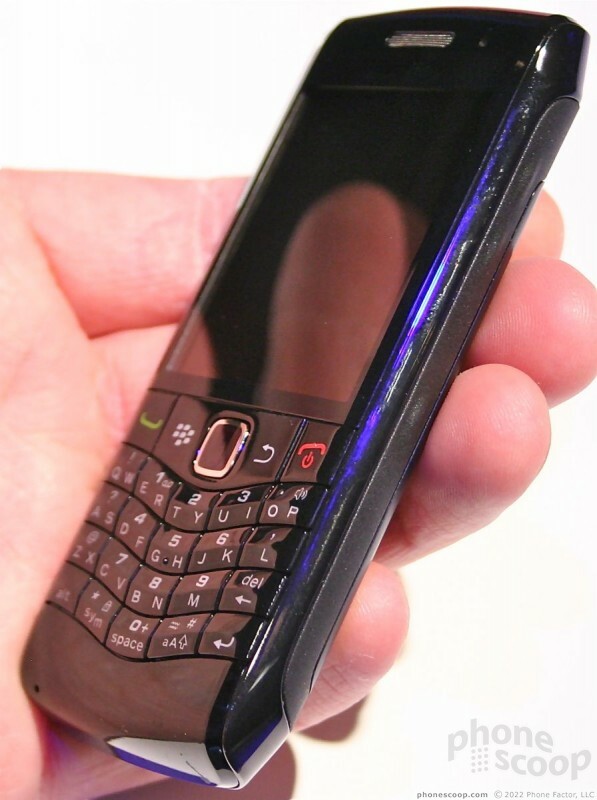 It's solid, compact, and RIM has manufactured it with high-quality plastic and metal materials. It feels every bit the business phone it is intended to be. 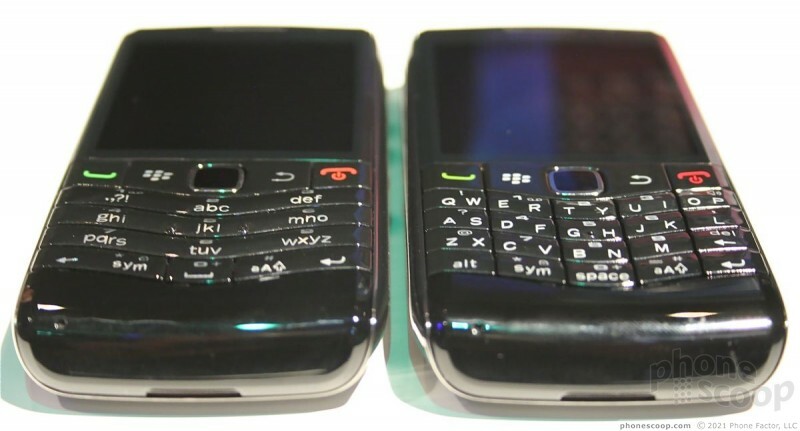 There are two versions of the new Pearl, a 20-key variant and a 14-key varient. The 20-key is similar to what the Pearl has always been available with. The 14-key is new for the Pearl line. The new display (for both variants) looks great. 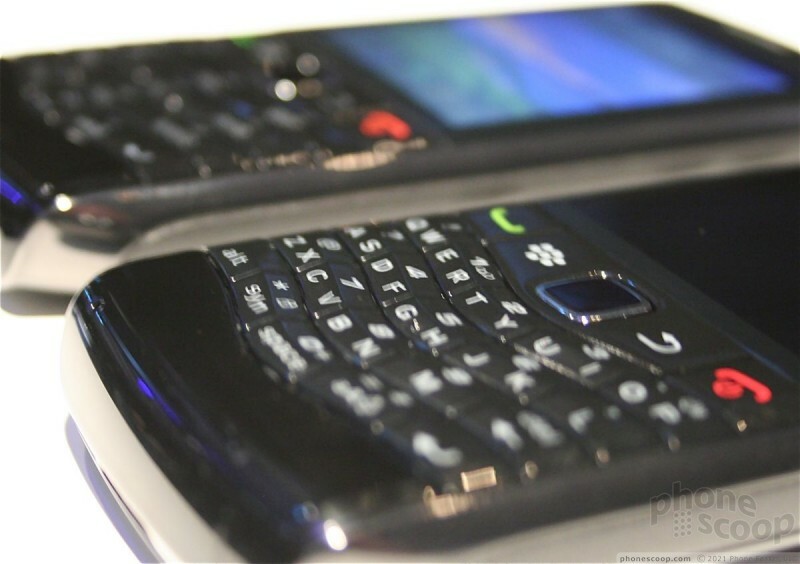 RIM has packed in extra pixels, and its extremely bright and colorful. It is by far the best display available from the Pearl line. The 20-key version will continue to be controversial. The Pearl 9100 3G offers the best version of a 20-key keyboard with SureType, but it still manages to be a bit mushy. The keys have a very distinct shape to them. In fact, they probably have too much shape to the point that they are almost point. There are deep valleys and peaks on the keyboard. The SureType predictive text entry works as well as it always has. Some times it works great, some times it is really annoying. The 14-key is new. It goes with a standard phone dial pad, but still uses SureType (instead of T9). From left to right, the rows are one solid piece rather than individual keys, so the "1", "2", and "3" buttons are one large button rather than individual. Same for the "4", "5", and "6" and "7", "8", and "9" rows. The smooth shape actually feels better under your thumb than the 20-key version, and the peaks and valleys are less defined (and less pointy). The two new Pearls are identical in every other way. 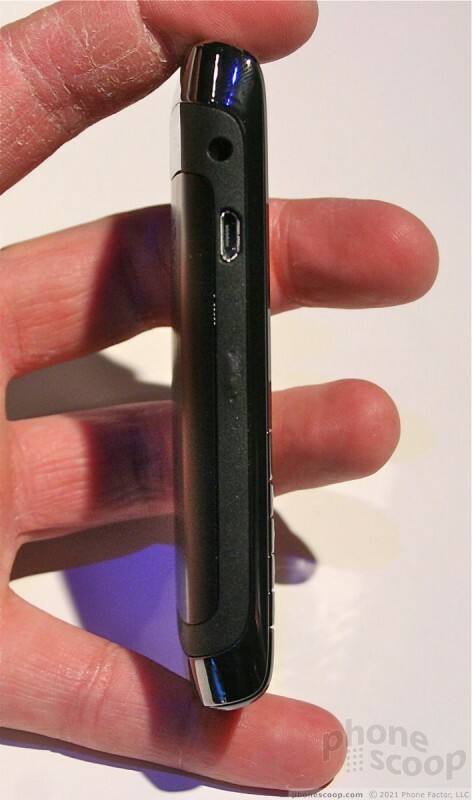 The 3.5mm headset jack is on the left side of the Pearl, and the microUSB port is below that. There is a smooth application key that can be customized to the user's will. The volume toggle and second application key are placed on the right. All these buttons are easy to find and easy to use. They have good travel and feedback. 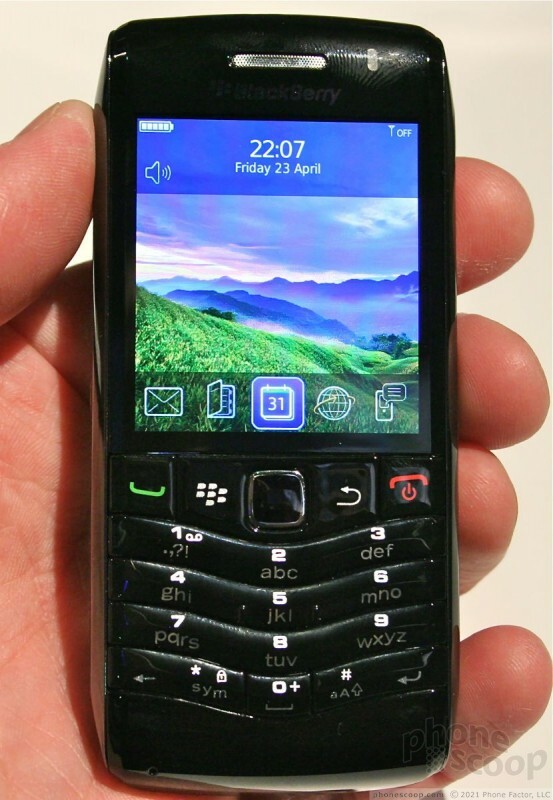 As for the operating system, the Pearl 9100 3G runs BlackBerry OS 5.0. 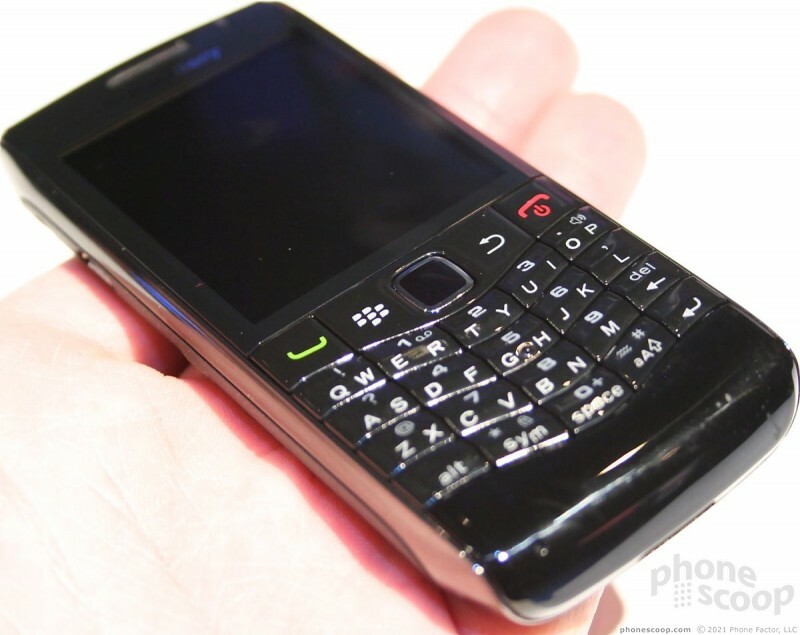 It looks identical to what's been offered on the Bold 9700 and other devices for some time. I will say this, however. The Pearl has a 624MHz processor in it, and it FLIES. 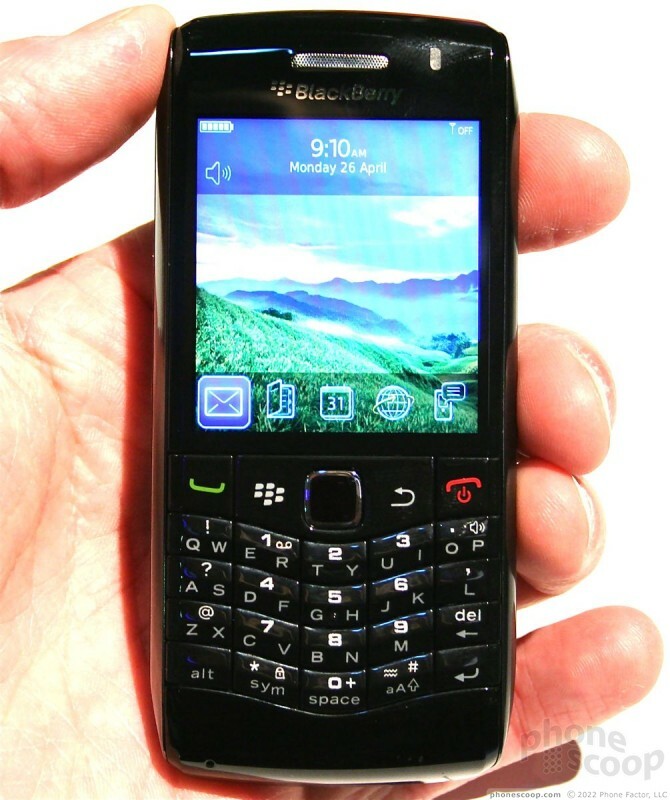 It is the fastest, most responsive BlackBerry I have ever used. In short, it's amazing to use. 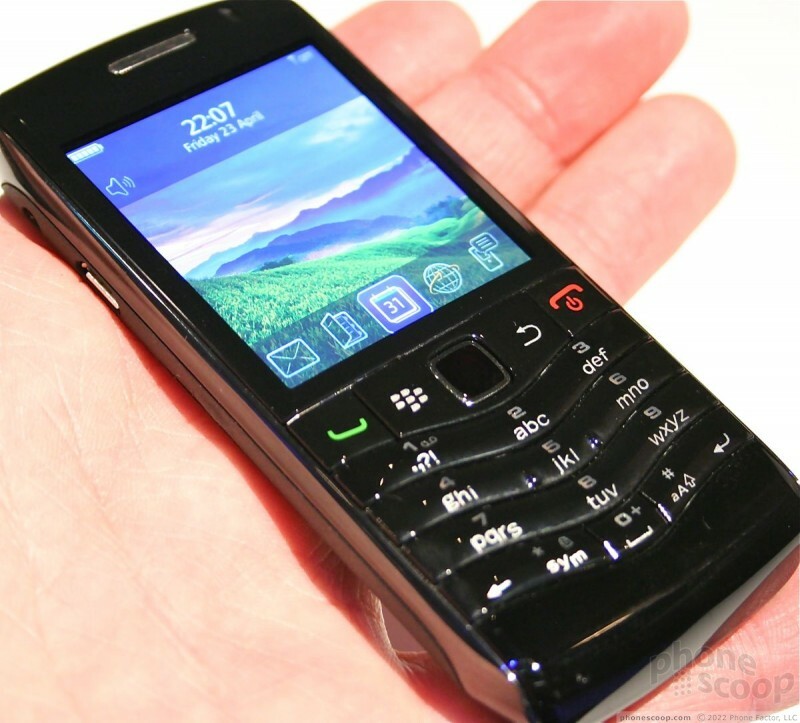 Research In Motion boldy goes nowhere new with its latest BlackBerry, the 9650 Bold. It's solid and capable, but fails to break any new ground. Google today said more phone makers now part of its Android Enterprise Recommended program. The Android Enterprise Recommended program, which was launched in February of this year, "establishes best practices and common requirements for devices and services, backed by a thorough testing process conducted by Google." In order to qualify, devices have to meet a number of specifications concerning their hardware, deployment, security updates, and user help programs. Apple today revealed its Spring collection of bands for the Apple Watch, which include a variety of new colors and styles. Apple updated the Woven Nylon band with stripes and colors. OnePlus today announced the OnePlus 6, its redesigned flagship phone, at an event in London. The OnePlus 6 drops the metal chassis of previous phones and adopts a metal-and-glass design common to today's top devices. 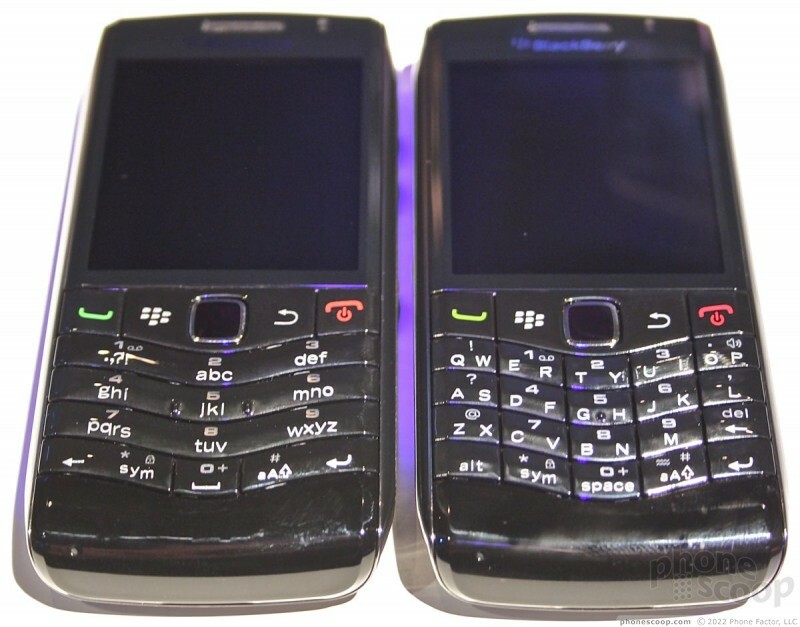 besides me think this is a really retarded move by RIM??? If i were an investor i would take this as a suicide note and IMMEDIATELY sell out...can this company plz tank or get bought out by a company that actually knows how to make a descent smartphone??? not sell it. 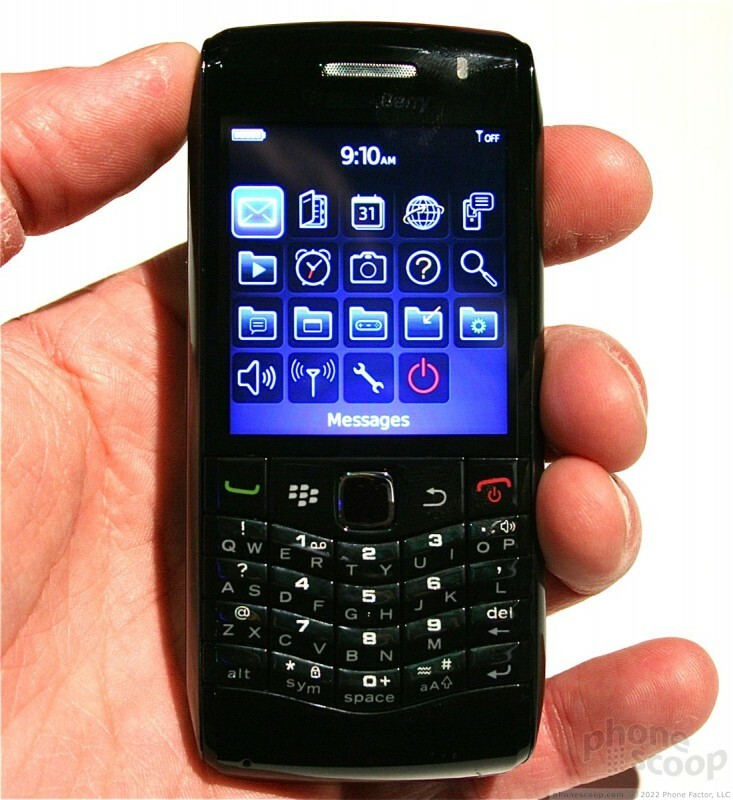 This BMW Bluetooth thing is just another innovation that keeps BlackBerry in the game. Are they as hot of an item as they used to be? Definitely not. They do know what they're doing though, your gonna see a lot of companies wanting to implement this into their vehicles. 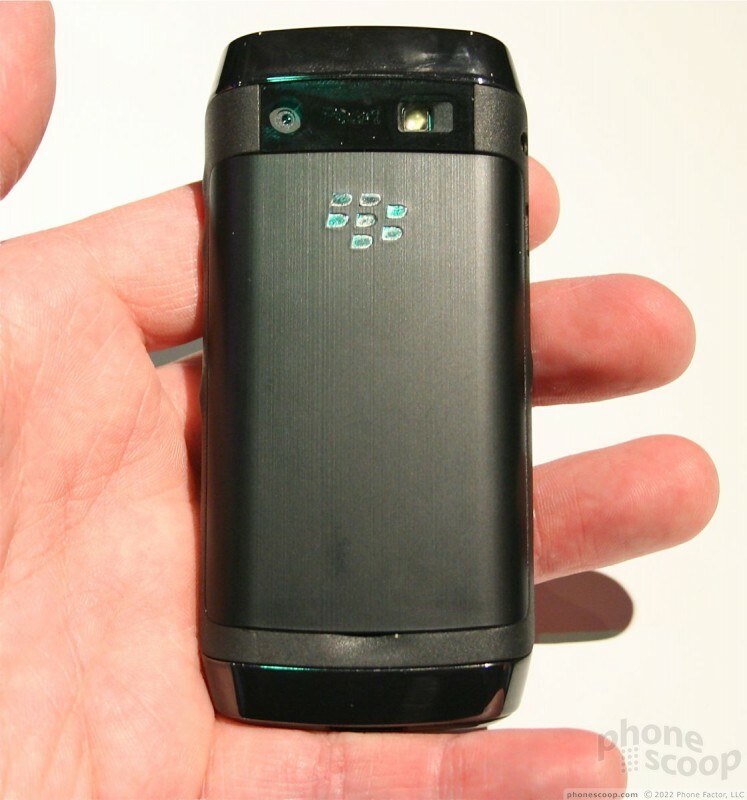 What's with the pictures of a Blackberry Flip in the Bold 9650 page?